SIA specializes in delivering solutions to Global Enterprises. SIA has a proven track record of designing solutions that far exceed a client’s requirements. Industry knowledge to building relationships. System Integration Architects LLC provides EDI, B2B and EAI Integration Solutions that maximize our customers' investments in Integration Solutions. Our consultants are trained to use best practices learned from expert architects in the field so that SIA can provide industry leading solutions. 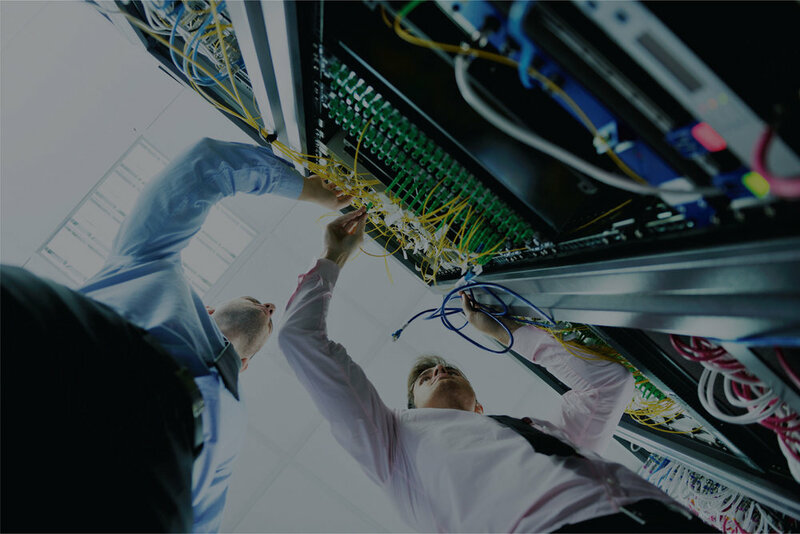 SIA services are tailored to your business and interoperability needs. Find out how we solve your problems here. Success requires solid planning. Our methodology and expertise set us apart. Read on to find out why. We let our work speak for itself. Find out what our clients results have been and what they have to say about us. As Informatica and IBM Watson Customer Experience experts, we're uniquely positioned to intimately know your software, allowing us to solve the most complex interoperability problems. Being an IBM & Informatica Business partner means we know IBM inside-out. Transferring Big Data can be cumbersome — let SIA do all the work for you. We can architect and create the best solutions tailored to your business. We'll help you keep tabs on exactly how your systems are doing or can improve. Take the headache out of keeping all of your systems current and up to date. SIA's network is an extensive one. We'll tap deep into our resources for your business. SIA is proud to be an IBM & Informatica Business Partner! For more information on IBM's Products, click here. Copyright © 2017 System Integration Architects LLC. All Rights Reserved. Design by Creative Squeeze.